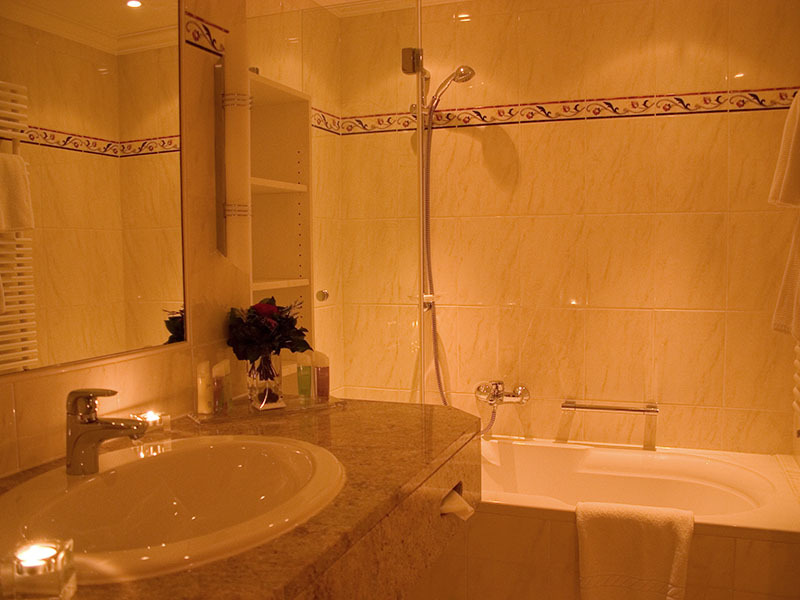 Enjoy staying together with family, spending a holiday with friends, sharing a girls’ timeout. 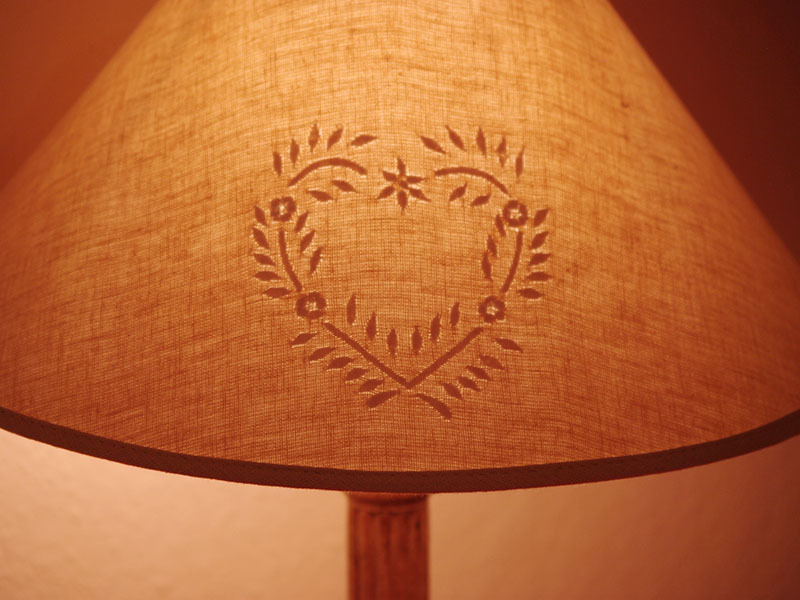 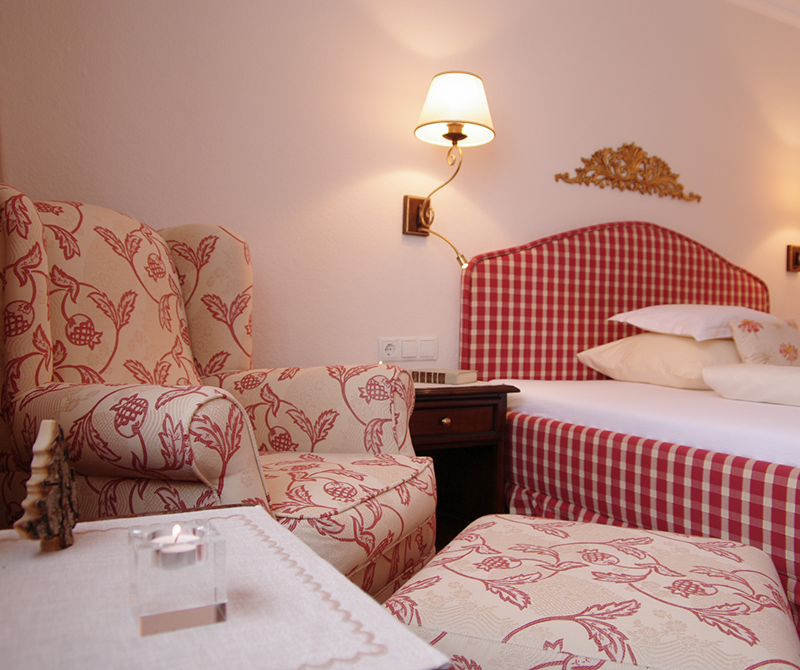 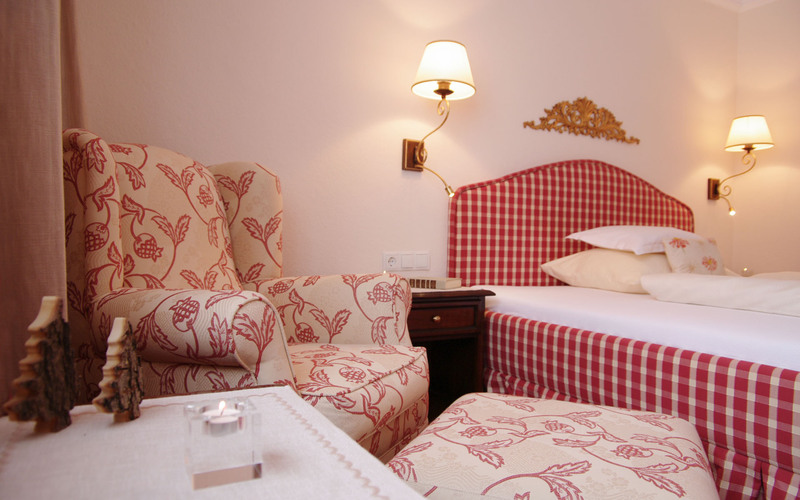 Experience this precious Erzberg-time with your loved-ones in our suites and junior suites. 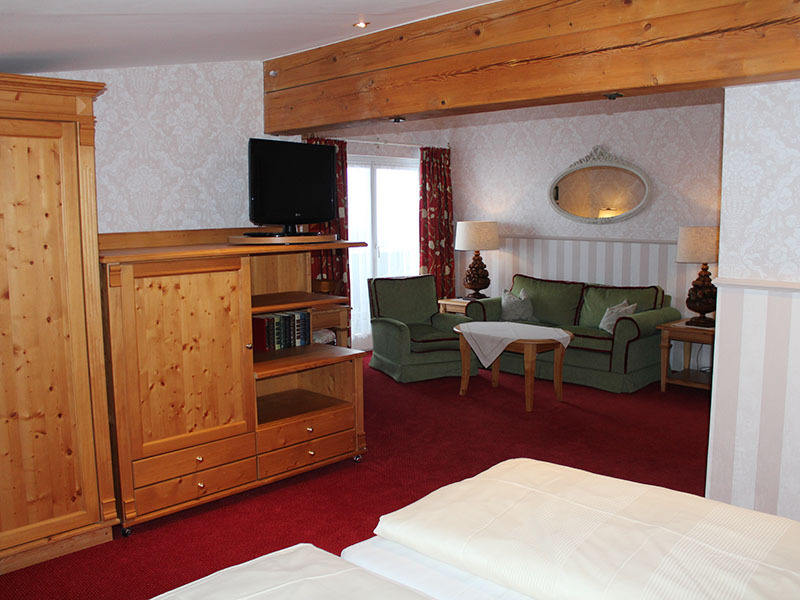 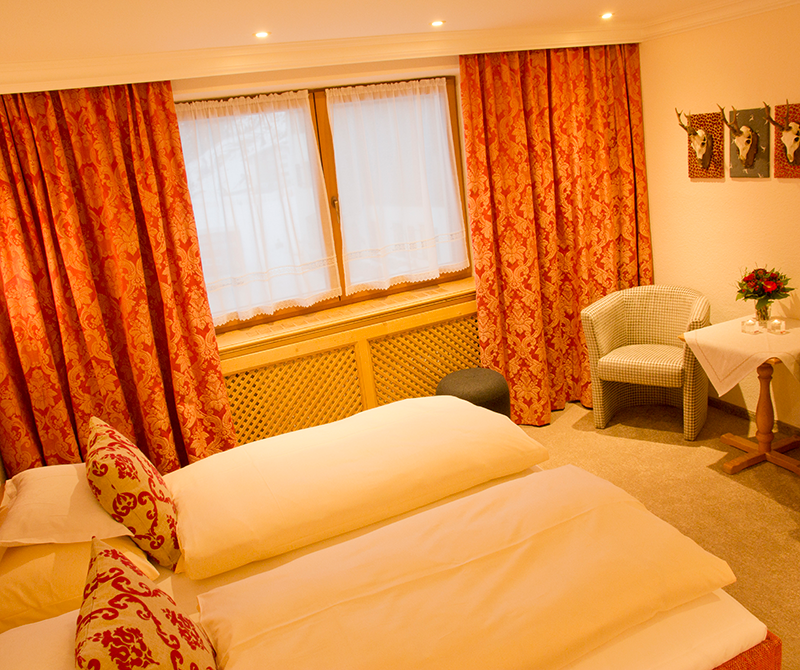 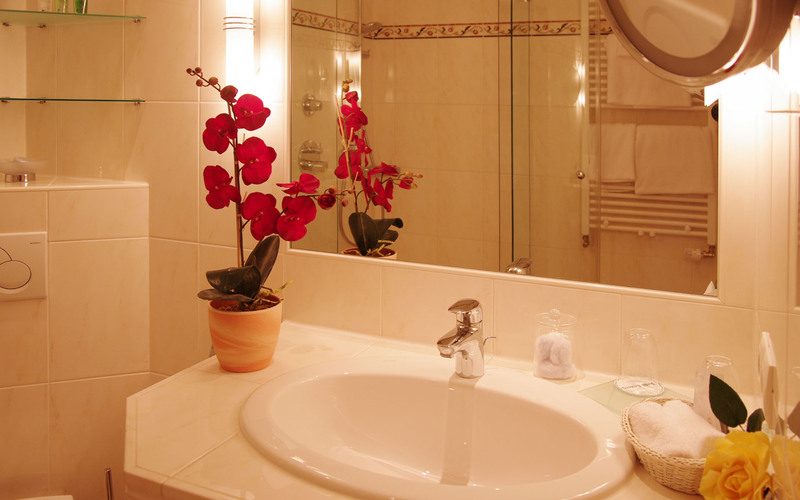 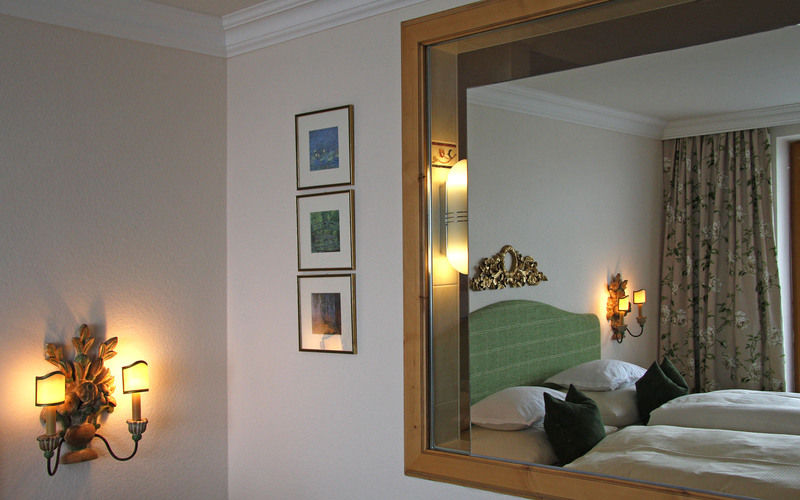 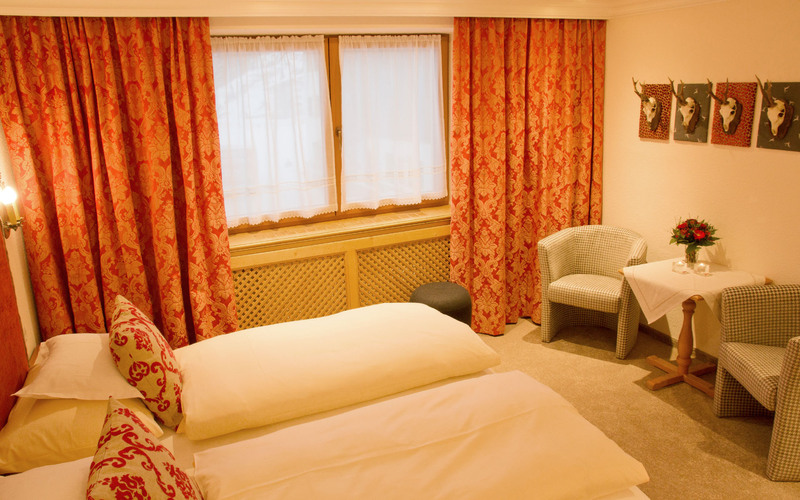 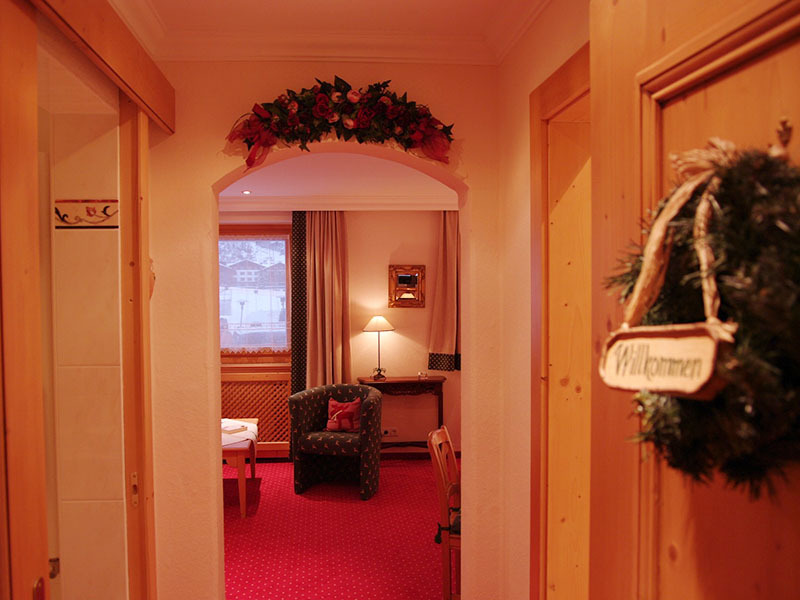 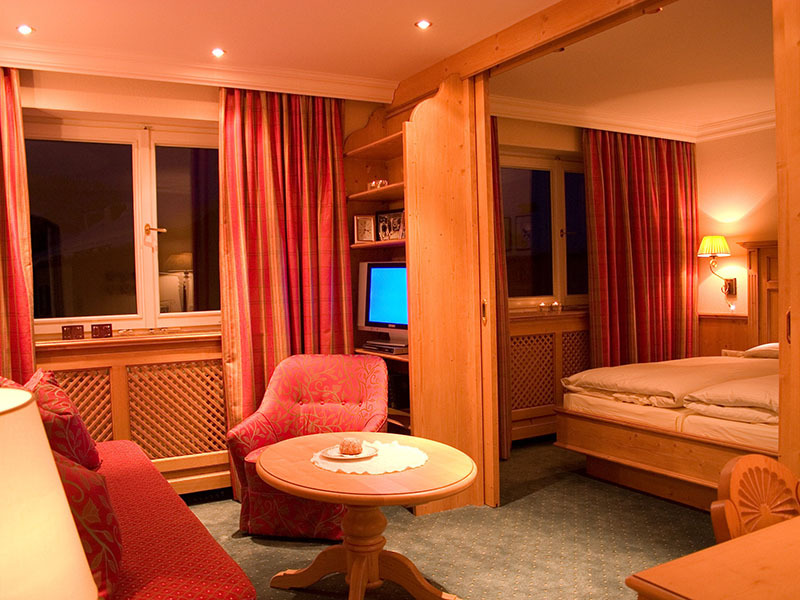 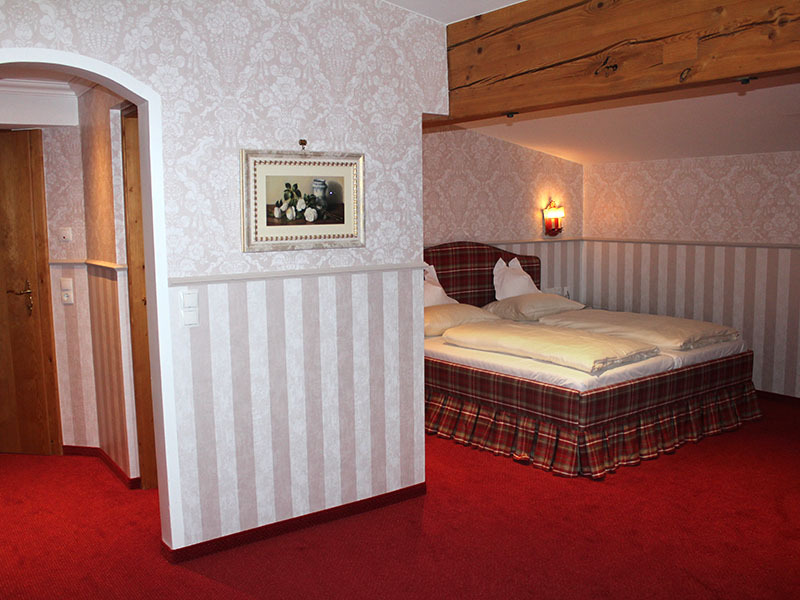 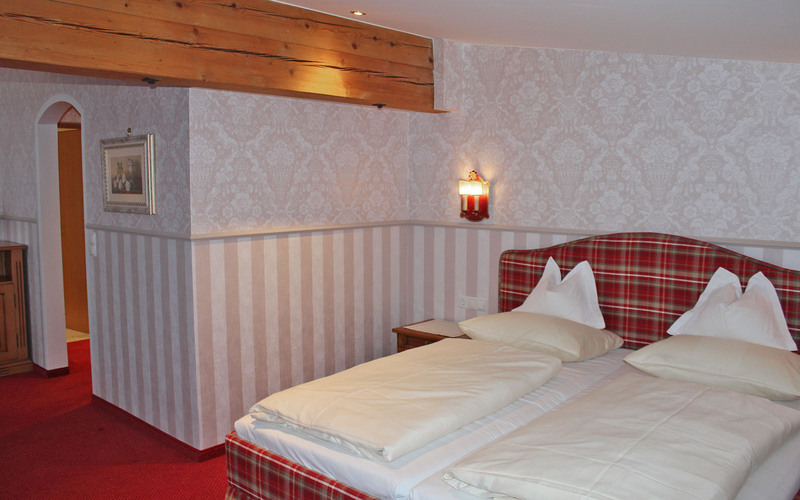 Spacious rooms with broad views of Arlberg’s mountain scenery. 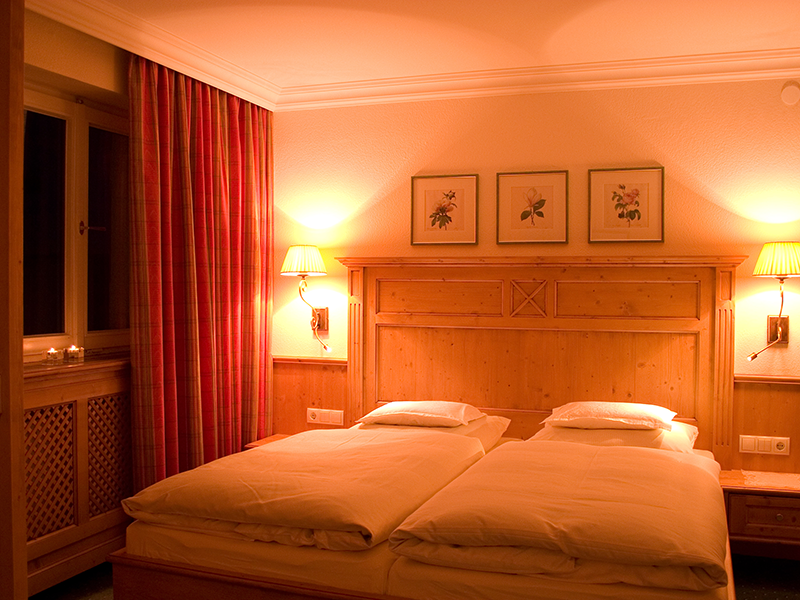 Comfortable, stylish, the perfect change of pace from the hustle and bustle of wintertime.